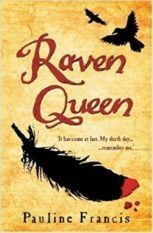 Pauline’s debut novel for young adults, Raven Queen, weaves a beautiful tale of love and tragedy based on the life of Lady Jane Grey. It was published by Usborne and won the 2008 Highland Book Award. 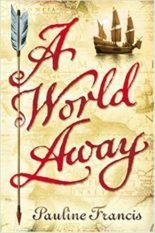 Her second novel A World Away was published the following year. 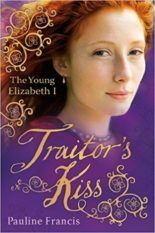 Traitor’s Kiss, published in 2011 was based on a true scandal in the life of the young Elizabeth the First. 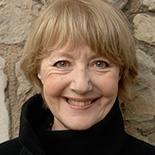 As well as being a Writer-in-Residence in Hertfordshire, Pauline is completing a new novel. Pauline still re-writes classics for children and YA and has just completed her 30th title.